In response to the growing complexity of the modern global supply chain, LSPs are embracing digital supply chain solutions, powered by new IoT tracking technologies and data analytics. 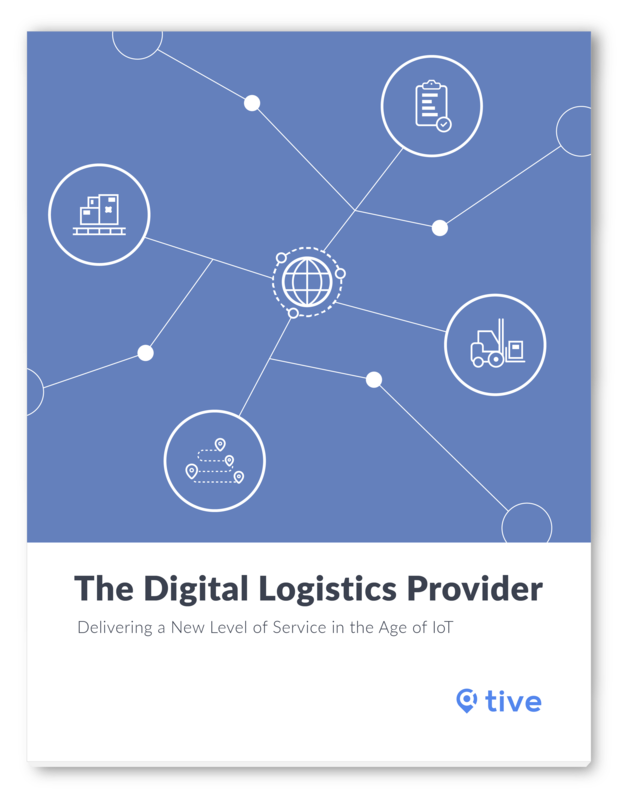 With a digital supply chain, today’s LSPs are staying ahead of the game, informing their customers as soon as problems occur and leveraging data-driven insights to optimize from end to end. How are changing expectations driving new requirements for the modern LSP? How are new data sources and IoT tools enabling new levels of visibility into the global supply chain? How can the modern LSP stay competitive in the age of IoT?